A non-adjustable general purpose block plane. 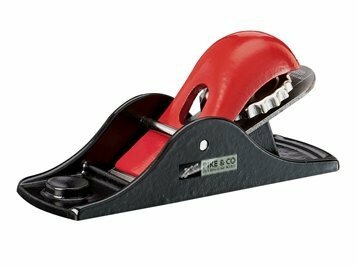 Ideal for model makers, craft applications and light-duty jobs. Cutter width: 35 mm (1.3/8in).